Pack a bowl and rip your bong, you’re in for one hell of a journey. 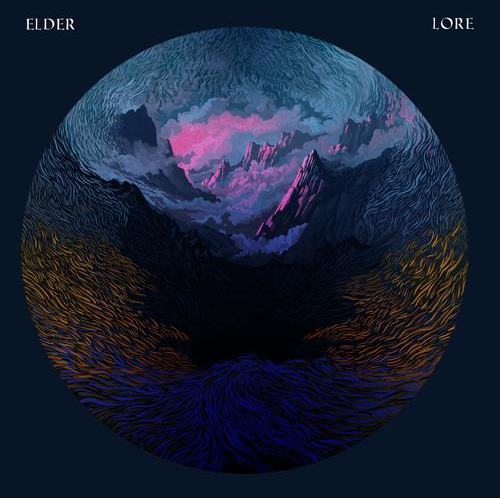 I was immediately immersed by Elder’s Lore because of the hypnotising quality of its riffs combined with the sheer scale of its songs and the sense of awe they invoke. Lore presents the band’s psychedelic brand of doom beautifully and is bound to be on numerous “album of the year” lists, including my own.